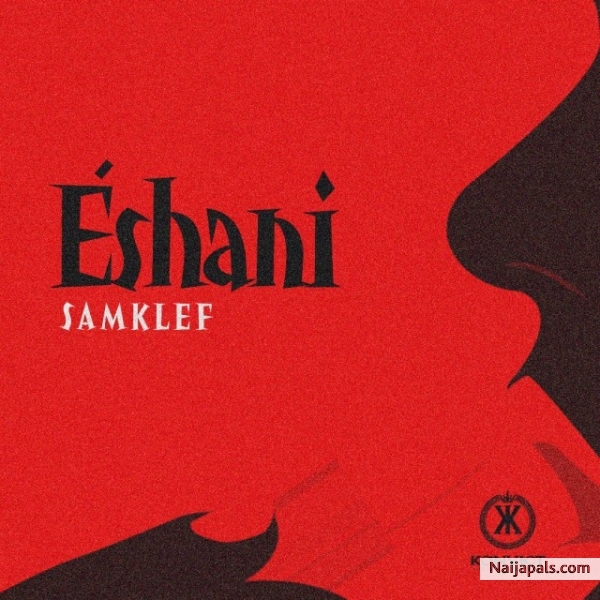 Ace producer and recording artiste Samklef is back with a brand new single titled ”Eshani” which has an Afro-pop vibe to it. On this one, he relegated his production duties to Ozedicus. while the trak was mixed and mastered by Oga Jojo, Check it out below.